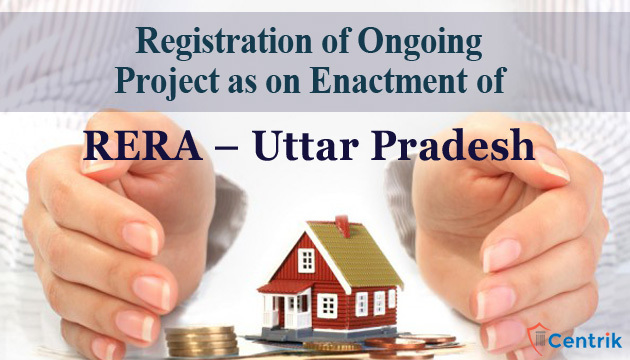 Real Estate projects that are ongoing and have not received a completion certificate, on the date of commencement of the Act, the promoter shall, within a period of 3 months from the date of commencement, shall make application in triplicate for registration of the project. Where all the development work has been completed and sale/lease deeds of sixty percent of the apartments/houses/plots have been executed. Where all the development work have been completed and application has been filed with the competent authority for issue of completion certificate. Audited balance sheet of a promoter for preceding financial year. In case of plotted development, the promoter shall disclose the area of the plot being sold to the allottees as per the layout plan.